Kessler Park home designed by Mark Domiteaux of Domiteaux + Baggett. 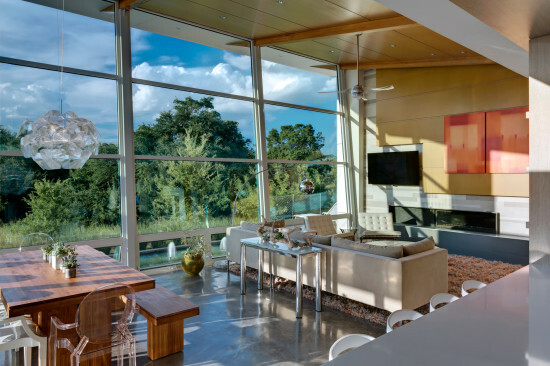 Architect Mark Domiteaux of Domiteaux + Baggett designed this modern home built in 2013 that sits where urban development and nature meet in the Kessler Woods neighborhood of Oak Cliff. "Kessler Park is the Highland Park of North Oak Cliff."